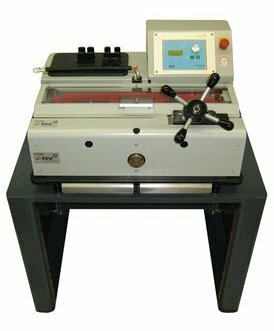 The pull tester PT10K HG-i is designed to make tensile tests on CRIMPS with very large cable cross sections. Die test load can rise up to 10000N. It can be selected between destructive and non-destructive testing mode. For a quick assessment of the test result a table with the DIN extraction forces is deposited in the firmware. This table appears immediately after the examination.To secure the clamping of the contact element there are interchangeable inserts in different sizes available. The cable end itself is held by a particularly stable fixture.